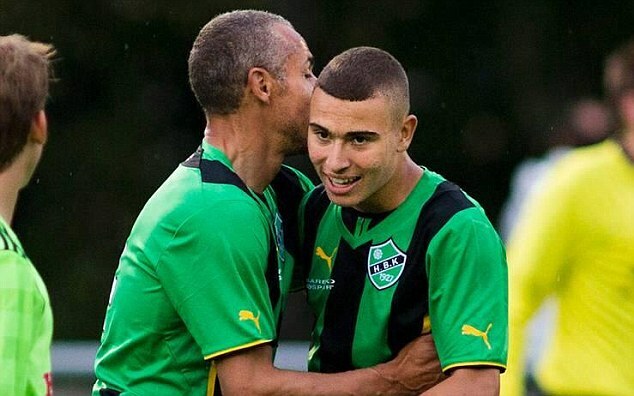 Sweden football legend Henrik Larsson made his comeback at the age of 41 for Swedish fourth division side Hogaborg but it was his son Jordan who stole the show as the 15-year-old got on the scoresheet. The veteran who played for Celtic, Manchester United and Barcelona dusted off his boots after Hogaborg, the team for whom he is currently assistance manager, were struggling with injuries ahead of their clash with relegation rivals Tenhult. 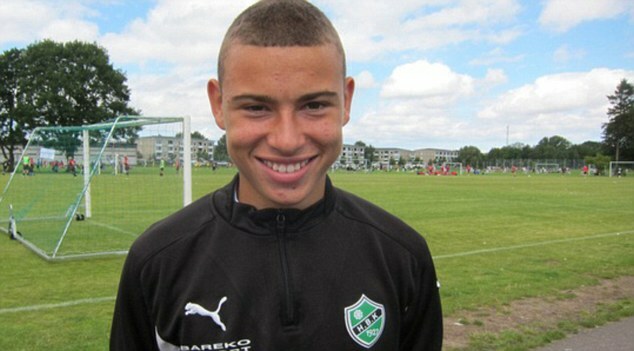 And his return did the trick as Larsson, playing for the first time in four years, and his son helped Hogaborg win 4-2. 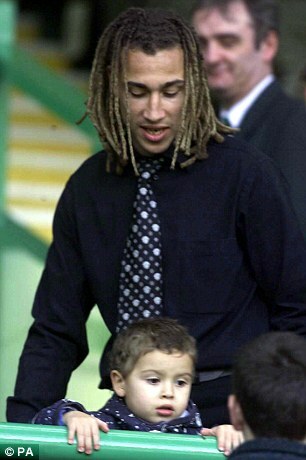 Jordan was born in Rotterdam in June 1997 and moved to Glasgow just three weeks later when his dad signed for Celtic from Feyenoord.